Hamilton moved to the top of the world championship standings for the first time in 2019, while with Valtteri Bottas finishing second, Mercedes become the first team since Williams in 1992 to claim one-two finishes in each of the opening three grands prix. Ted looks at the surprising lack of pace Ferrari had as they finished a distant third and fifth and their decision to implement team orders on Charles Leclerc. 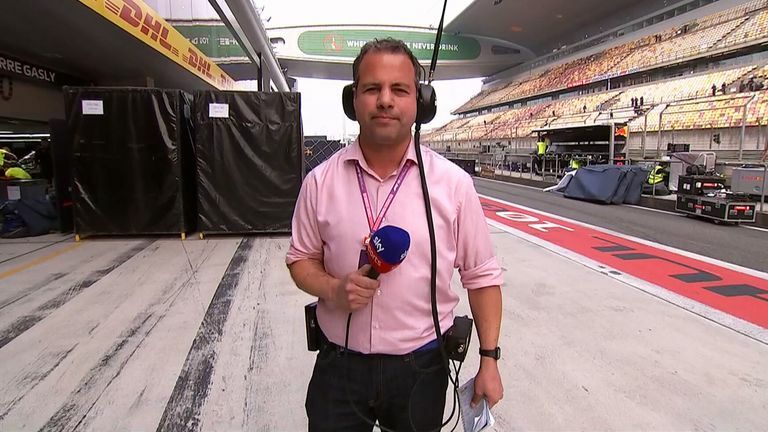 Away from the front, Ted explains the reasoning behind another Renault retirement for Nico Hulkenberg, Haas failing to finish in the points for the second race running, and Alexander Albon's fine drive to 10th. Click play on the video at the top of the page to watch The Notebook in full.